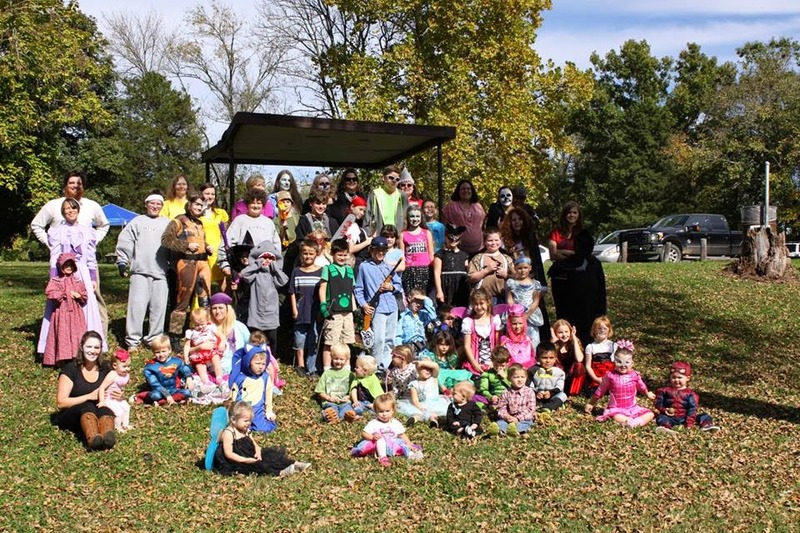 Yesterday, our homeschool group had our fifth annual Halloween party, and like each year before, it was our biggest and most popular party by far. We love having parties for the kids. We do Christmas parties, Valentine's Day parties, Easter parties, etc. But it's Halloween that always draws the biggest and most enthusiastic crowds. Roughly two-thirds of the guests at our Halloween party this year. Here are a few reasons why Halloween parties are my personal favorite homeschool event of the year, and why your group might want to consider hosting one next year, too. Late October, at least in Oklahoma, is almost always mild enough to sit outdoors in nothing heavier than a sweater and sometimes in just t-shirts and jeans. But it's cool enough that we aren't plagued by mosquitoes and flies, and the kids keep their costumes on for at least enough time to get a group picture before deciding they are too hot and stripping down to their play clothes. I love seeing all the cool costumes on the kids in our group, and especially being able to talk to the kids and hear why they picked the outfits they decided to wear. This year we had historic characters, animals, modern real-life heroes, characters from movies, monsters, and more. One thing I really like is that kids don't have to censor their costumes like they might in schools. The young police officer carried his side arm, the Civil War soldier carried his rifle, Merida was armed with her bow, the pirate queens held daggers, and Fin from "Sharknado" had his bloody chainsaw, just in case. There were many battles waged on the playground this year, but no one was injured in the melee. Halloween themed cookies, cupcakes and other treats make for a very festive array of snacks, and because everyone is not exhausted from holiday cooking that is still a few weeks away, they're excited to bring creative goodies to share. We always ask kids to bring candy or other treats to share with their friends, and a bag or bucket to collect their own. With 55 children at our party yesterday, there were so many treats some kids' bags wouldn't even hold them all! Our Halloween parties always seem to go on for hours and hours, and this year was no different. It's just so good to sit and visit with the other parents while the kids play imaginatively, go on expeditions together, and sneak pieces of candy from their buckets. Because the Halloween party is always our biggest event, we get to meet new members each year, too. Nearly 90 people attended our party this year. We ended the day exhausted, but happy, and really looking forward to the good times to come. So, you're getting ready for a Halloween party, but you have no idea what sort of games and activities to plan? Here are a few easy and fun ideas you can put together in no time! Don't worry if it's last minute, you can still plan some great activities in a single afternoon. This variation of hot potato is so simple, and you probably have all the supplies you need already on hand. All you need is a small or mini pumpkin and some spooky, suspenseful music. You can carve the pumpkin and light with an LED tea light, or leave the pumpkin intact. Get everyone in a circle, except for one lucky volunteer, who will be in charge of starting and stopping the music randomly. Begin passing the poison pumpkin around, from person to person. Start the music, and whoever is holding the ghoulish gourd when the music stops is dead. Continue on until there is but one survivor. Mr. Bones is in an awful shape. His pieces have been scattered all over, and it's up to your party guests to find them and put him back together the way he belongs. This fun game is part scavenger hunt, part biology lesson, and all perfectly fun for Halloween! Print the pieces for this large skeleton for free on Games Crafts Coloring, and then hide them carefully. Print up a list of clues for your guests to follow to find the bones. Have a crowd? Make multiple copies, color code the pieces of each skeleton with a dot, and divide your crowd into teams to see who can reconstruct Mr. Bones first. One of the trickiest parts of planning a fall party is dealing with the weather. What happens if your outdoor party suddenly has to move inside out of the cold or the rain? Well, I am prepared for such an occasion this year, because my friend, Fran Wisniewski, from Fran's World of Discovery, gave me a preview copy of her "13 Haunted Halloween Activities" guide. With games, printables and tons of resources, this guide will come in very handy, especially if I find myself needing some quick and easy last minute activities I can pull together quickly. Whether you're planning a party, or just entertaining your kids with Halloween themed fun, this guide is full of ideas you'll like. I think my favorite is one of the simplest: Captured in a Haunted House. It's a game that takes no more than a pencil and paper, and could be easily help pass the time at the doctor's office, in a restaurant and more. Disclosure: My copy of this activity guide was a gift, without any agreement to write a review, but I liked it a lot, so I'm sharing with my readers! 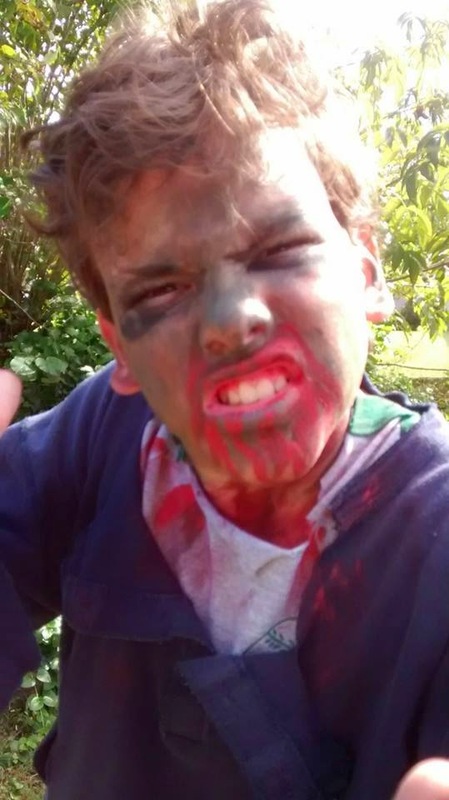 Homeschoolers become zombies to fight breast cancer! 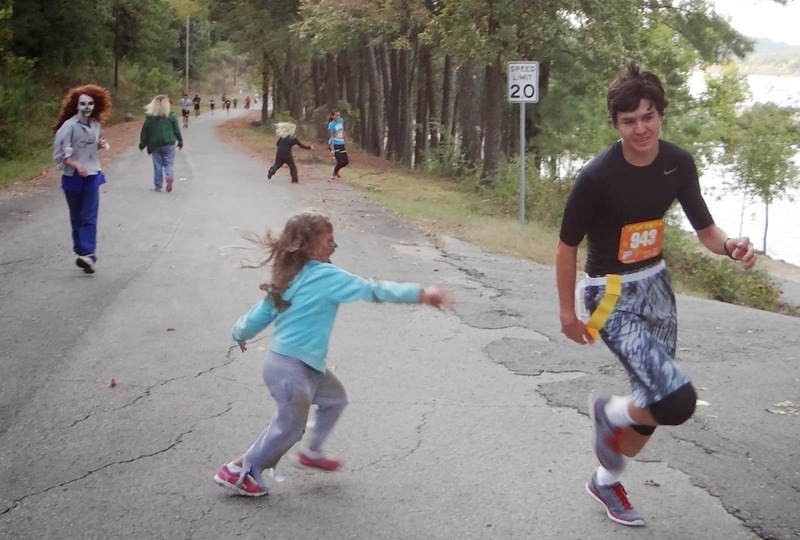 This week, several members of my local homeschool group volunteered in the Thriller at Tenkiller 5K zombie run, hosted by the Beta Sigma Phi, Delta Kappa chapter at Northeastern State University. 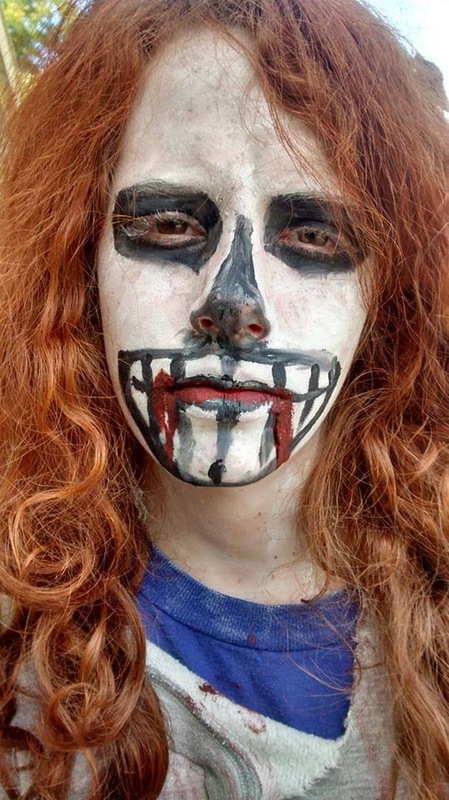 We were among the spooky, undead creatures whose duty it was to inspire the contestants to run for their lives. This isn't the first time members of our homeschool group have engaged in community service and given their time for a good cause, but it certainly might have been the most fun! 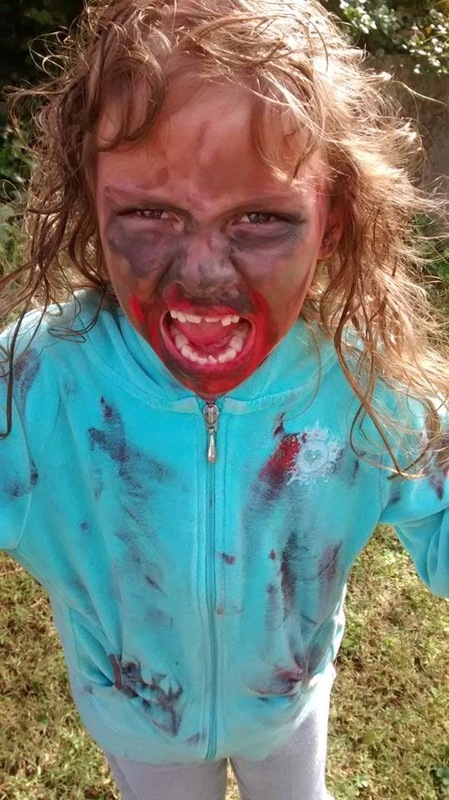 On the morning of the race, my youngest woke up and practically leapt from her bed, exclaiming, "It's ZOMBIE DAY!" Indeed it was. There are great opportunities in virtually every community for your kids to make a difference in the lives of others. And those opportunities not only give your family a chance to serve others, they give you ways to create unforgettable memories together! We appreciate the ladies of Beta Sigma Phi letting us participate in this year's zombie run. 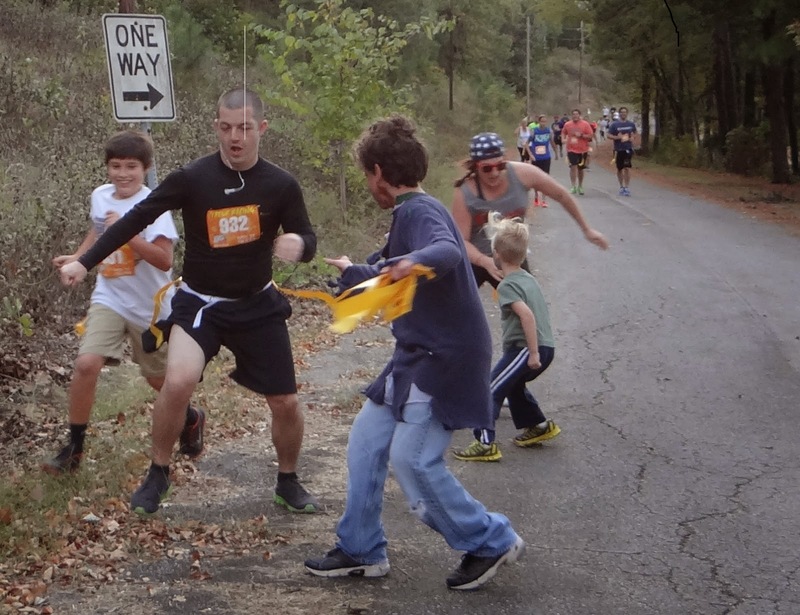 We hope we helped make it a fun event for the runners, and that they will be encouraged to return next year and raise even more money to help local women who are battling breast cancer. One of my favorite books, when I was growing up, was an old, brown dictionary, at least three inches thick and older than my mother. It had been hers as long as she could remember. The cover was worn, and the spine was fragile. Any and every word I could think of was contained within the hundreds of delicate pages. Someday, when my mother is gone, I will treasure her old dictionary, not only for the information it contains, but for the memories it holds. This week, I read a post from a fellow homeschooler on Facebook. His 10-year-old son had found a 100-year-old dictionary at a used book store for $1, and stayed up late into the night looking up words. 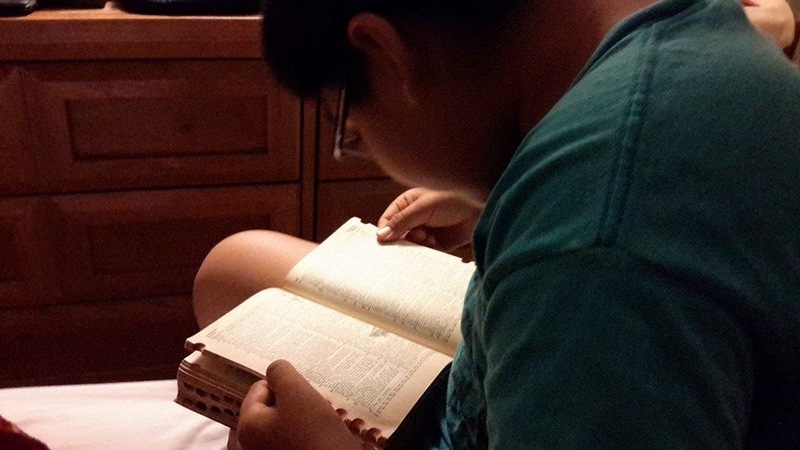 I loved the photo of this young man, immersed in his antique dictionary so much, I asked his dad if I could share it here. Look what great condition this old book is still in today! My own kids have good quality collegiate dictionaries, which I started them using very soon after they learned to read. Teaching them how to look up words the old fashioned way, without Google or an handheld device was not easy, but I felt that it was important that they have that tool at their disposal. I hope hard bound, paper dictionaries never die. 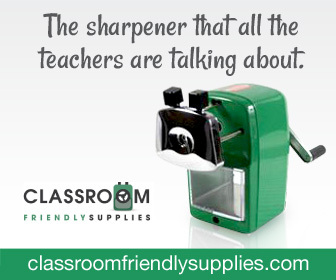 There is something special about using them. Maybe it's knowing that others before you have turned the same pages, perhaps to find the same words. Maybe it's being able to seamlessly browse and wander, learning new words you never set out to find. Or maybe it's knowing that if the grid ever went down, you'd have the skills to navigate through the building blocks of out language, in alphabetical order, without fumbling to find your way. Whatever it is, I love dictionaries, especially old, well used ones. Do you? 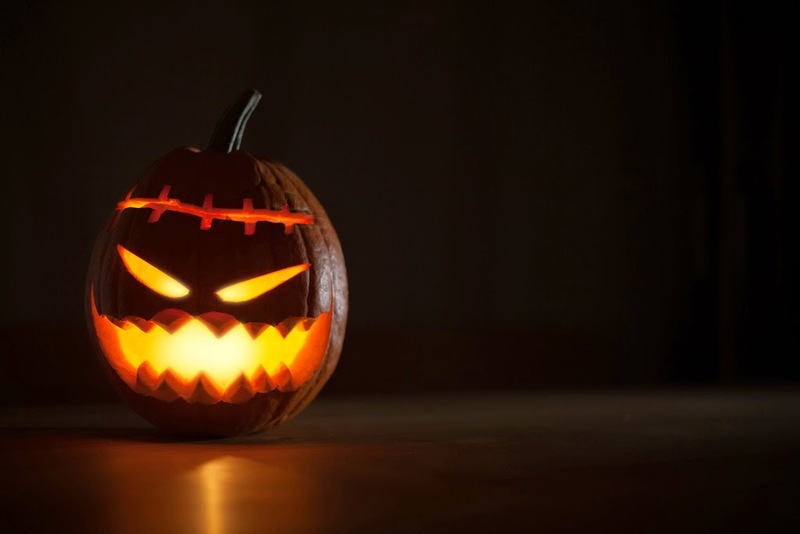 Halloween is a favorite holiday for most kids, but it can be even better if your family takes steps to make your Halloween festivities just a little more green. 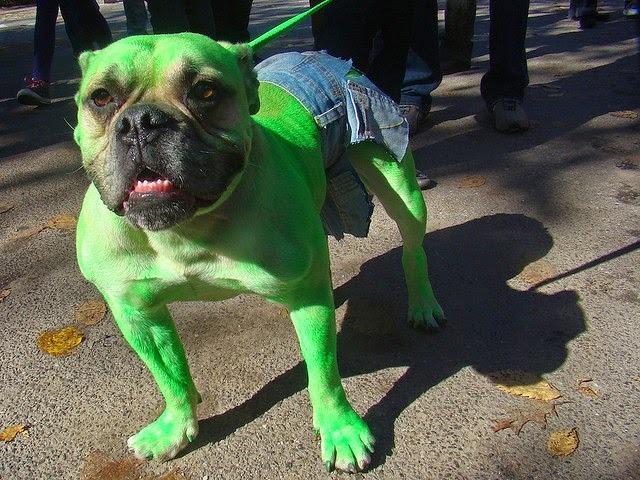 No, I don’t mean dressing up as Frankenstein or a dancing cucumber. I’m suggesting that you green up your Halloween by making it just a little more environmentally friendly with one of these easy tips. I wonder, how many homeschoolers actually felt like you were survivors of a traumatic experience when you pulled your kids out of public school? I did. In many ways, I felt like I'd escaped from a cult, where people with absolute power had control over me and my kids, where our entire community pressured us to stay and conform, and we were all suffering because of it. 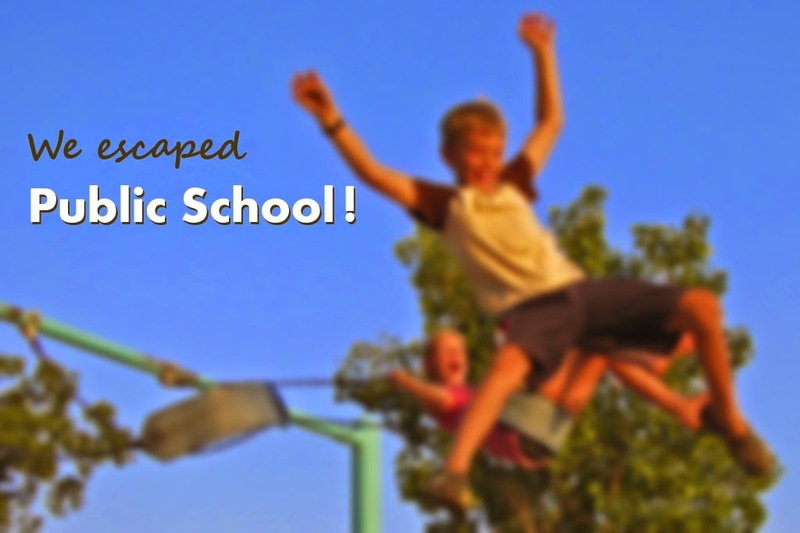 Like many homeschoolers, I lived in a district where the schools were overcrowded, and where I had no choice over which elementary school my kids attended. I had to fight to get my kids the speech therapy they needed, and to keep them from being pigeon holed into classes where they didn't belong. We dealt with classroom bullies, an inattentive bus driver who lost my kindergartner, teaching methods that failed to engage my son, and lunch periods so short they threatened my daughter's health. But we escaped! And although leaving behind the only form of education we had ever known was hard, it was the best decision my husband and I could have made for our kids. Being able to talk about our bad experiences with the schools, and hear the stories of others who'd transitioned from public school to homeschooling made a tremendously cathartic for me. It was like group therapy, and I discovered that I was not alone. 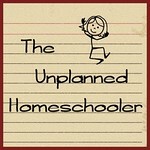 Many new homeschoolers feel exactly the same, as if they have just escaped from a controlling, unhealthy, often traumatic situation. Talking with others about the negative aspects of public school may be perceived as bashing by some, especially non-homeschoolers or homeschoolers who still have connections to their local schools. But for those who have been hurt at the schools, physically and/or emotionally, and may still be tormented by friends and family who are critical of their decision to homeschool, a place to vent is especially important. That's what makes online and local support groups for new homeschoolers so critical. They need a safe place to vent about the system they left behind, and to learn what they need to know to move successfully into educating their children at home. They need support, not only in deciding what curriculum to pick and how to set up their school schedule, but in confirming that they made the absolute right choice for their family. Publicly, openly acknowledging how bad public school can be helps those who left awful situations behind to work through the emotional trauma and crushing doubts that so often accompany leaving public school. 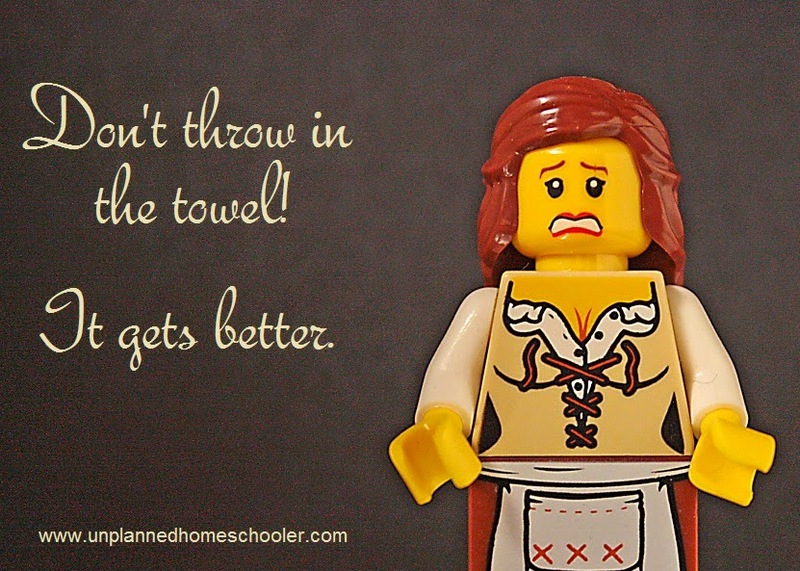 To commiserate with other "survivors" of sorts helps work out the feelings of anger and loss, and then to move past the hurt and into the good parts of homeschooling. We're not all at the same place on our homeschooling journey, but I guarantee you, without being able to talk about the negatives of public school with other people who'd been there when we got out, I would have never become the happy and successful homeschooler I am today!